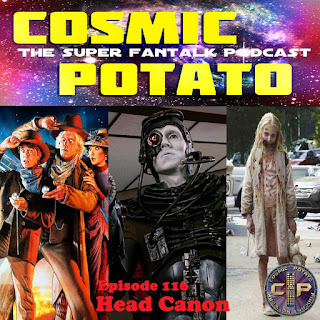 This week we discuss head canon. These are the stories that we have to sometimes tell ourselves to make our favorite shows and movies make sense. 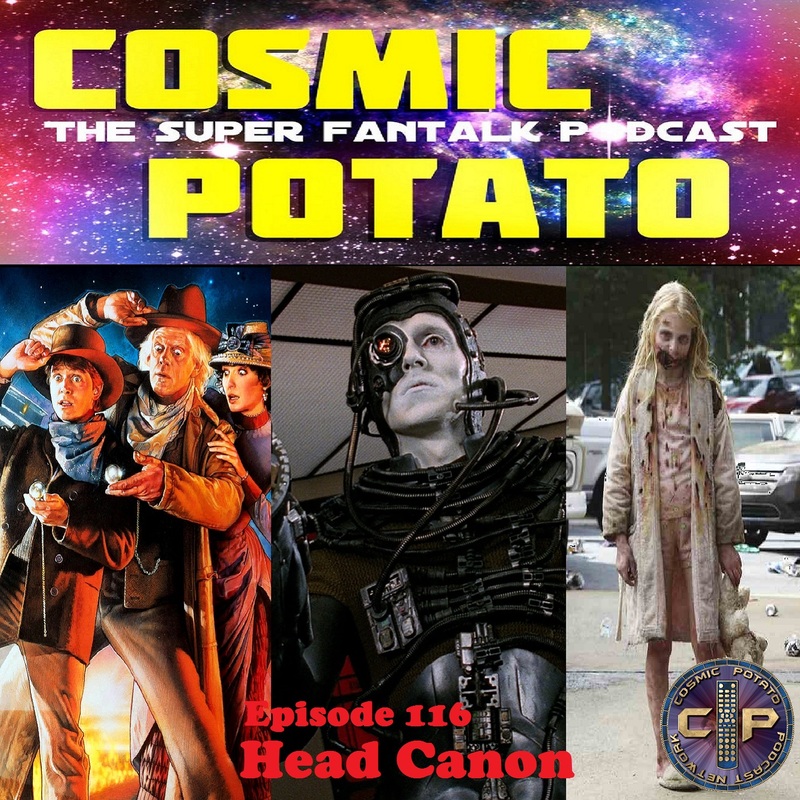 Chris joins us and we discuss everything from Star Trek to Smallville.